The Duchess of Sussex recognised a familiar face at a public walk in Auckland, New Zealand. 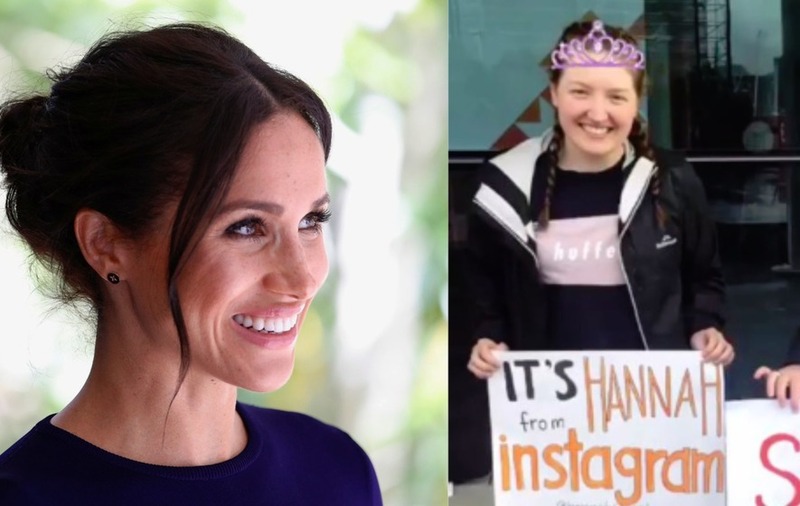 A royal fan was “blown away” when the Duchess of Sussex recognised her at a public walk in Auckland, New Zealand, after having exchanged messages on Instagram two years ago. Hannah Sergel had exchanged messages with the duchess in 2016, with the then Meghan Markle sending the student encouraging messages as she was starting university. 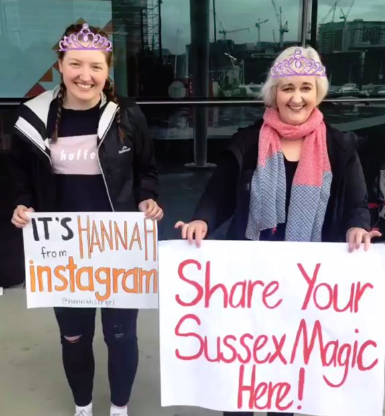 Waiting for Meghan at an event at the Viaduct Harbour, Ms Sergel carried a sign saying: “It’s Hannah from Instagram”, which prompted Meghan to greet her and give her a hug. A video posted on social media showed the Duchess saying “oh my god, how are you?” after spotting her in the crowd. She added that Ms Ardern had even been sending her footage of the encounter via direct message. Ms Sergel, who co-founded the Twitter fan account Meghan Markle Daily, said this was the first time the two had met in person. 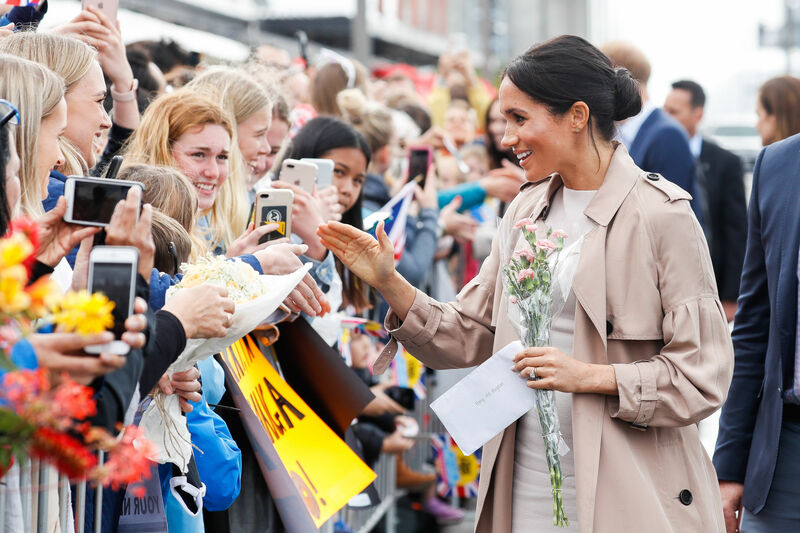 In addition to meeting Ms Sergel, Meghan also greeted many fans who gifted her flowers and baby toys for her future child. The public walk was part of a 16-day royal tour of Australia, Fiji, Tonga, and New Zealand. While visiting New Zealand, Meghan and Prince Harry participated in a welly throwing contest and planted a tree for the Queen’s Canopy dedication.